Gel-infused handles make Maped Advanced Gel Scissors perhaps the most comfortable scissors you have ever used. Not only easy on your hands, these scissors are great looking too. And whether you're right- or left-handed, they let you easily slice through paper, cardboard, plastic, acetate, and other materials. 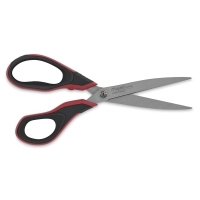 The sharp stainless steel blades are securely riveted for years of high performance. 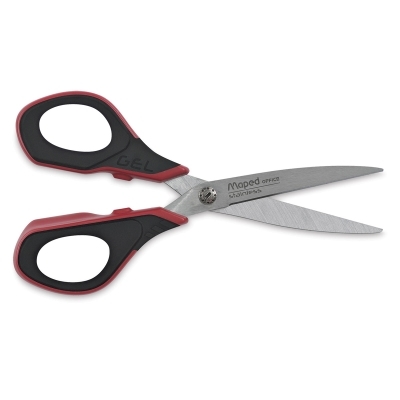 Maped Advanced Gel Scissors are backed by a 5 year manufacturer's guarantee.